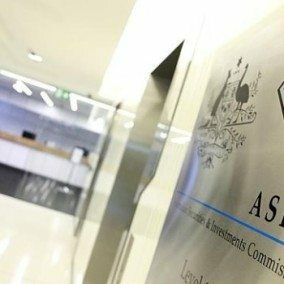 ASIC released its report into the “Debt Management Industry” on the 21st of January. The report conflates several industries in the analysis of a sector. This is not however comparing apples and apples. Debt Agreement Administrators are heavily regulated by AFSA. 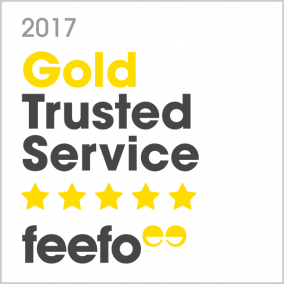 They are, in general, inspected annually, which involves reviewing systems and procedures, such as ensuring agreements are sustainable and that debtors are informed of other options. If they fail to do this in a systematic way they can lose their “licenses”. 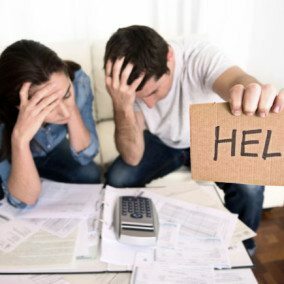 Budgeting, debt negotiation and credit repair are however not regulated to the same extent and cannot be shut down. The BIS Shrapnel report relies on anecdotal evidence provided by Financial Counsellors. This data, while it is said to be non-representative, is presented in such a way as to be representative of debt agreements. Over 10,000 people a year use debt agreements to clear unmanageable debt and the vast majority are very satisfied. The qualitative data they use is small. Overall, there appears to be a choice not to use larger data sets, eg the completion data on debt agreements, even though they are available. There is also a comparison made between the negative exceptions and hypothetical positive outcomes of financial counselling even though there are no data sets on the long-term outcome of financial counselling. BIS Shrapnel did not interview any participant in the debt agreement industry. It seems unthinkable that a study would be made of credit cards and no one would speak to a bank. It is clear from the data that they do not understand how the debt agreement industry works. There is also a charming naivety of the credit repair industry. The report states that it’s free to “remove incorrect listings”. As someone who has, for free, recently removed an incorrect listing, for a client, this appears overly simplistic. To start with, it took months of back and forth between creditors, who are reluctant to admit mistakes and Veda. 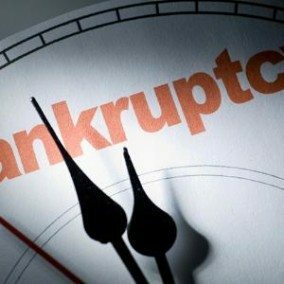 It took a detailed knowledge of the Bankruptcy Act to argue the point. The average person would not have been able to accomplish this. One of the “credit repair” agencies we have dealt with have 4 full-time solicitors who dispute defaults. It is simplistic to view defaults as binary in nature, correct or incorrect. In reality there are hundreds of technicalities that might enable a default to be removed. There is much discussion of the “opacity” of fees. Debt agreements are complicated and the amount of work depends on complexity and much like legal fees, requires the preparation of a quote. Debt Agreement clients are presented with a full quote prior to incurring any charge or signing any contract. While the fees aren’t available on websites a couple of phone calls are all that is needed for comparison shopping. 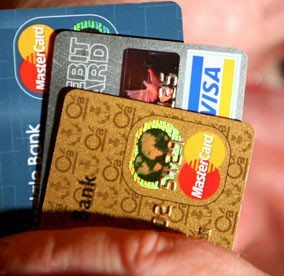 Australian’s Increase Debt to Maintain Lifestyles.